Back on the Water ! Temperatures are warming up and a few OSS'ers are back on the water! 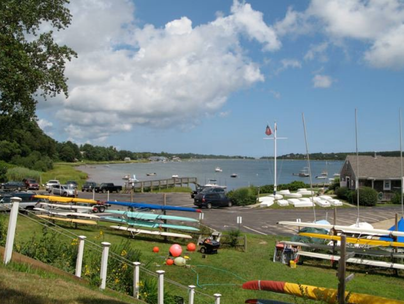 Starting on Friday, April 26, the 5 pm erg class will go on the water, weather permitting. Drop-ins are welcome ($15 for members, $25 for non-members), but please call or email Al and give him a heads-up if you are planning on coming. 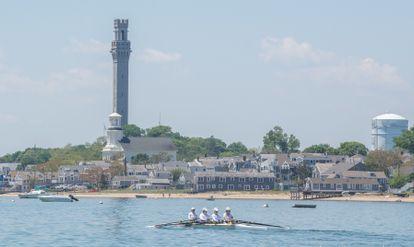 The 4th Annual Provincetown Coastal Regatta is scheduled for Saturday, June 1, 2019. Events will include several categories of rowing shells (1x, 2x, 4x; racing, recreational, and FISA), kayaks, and paddleboards. The final event is a mini-triathlon (swim - run - row/kayak/paddle).We have a great post-race party, immediately following the triathlon. All activities happen at or around the Surfside Hotel (Commercial Street). Results are for 2018 regatta are posted on the Provincetown Coastal Regatta tab and on Regatta Central. Competitive and recreational rowers range in age from 6 to over 90 ~ it is never too early or too late to take up the sport!